Beni (DR Congo) (AFP) - Eight United Nations peacekeepers were killed in an operation against a rebel militia in eastern DR Congo, the UN Security Council said on Thursday. One Tanzanian and seven Malawian peacekeepers were killed, the council said, raising the toll from an earlier count. 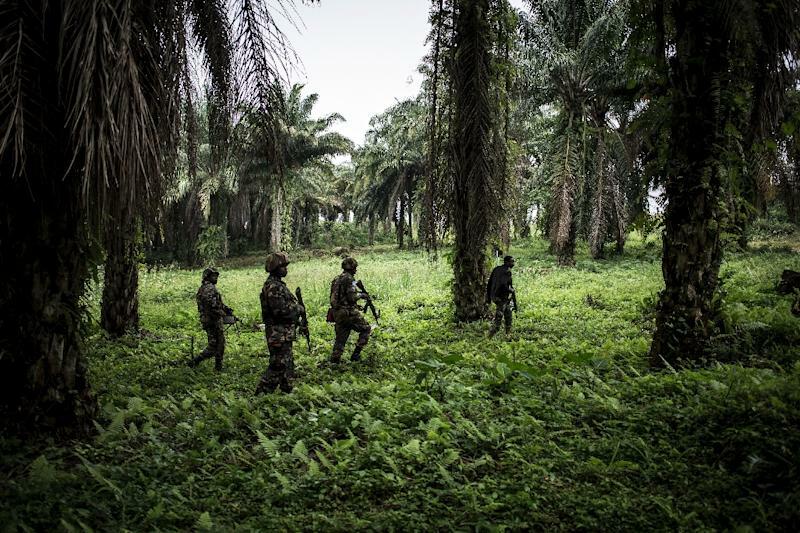 The deaths mark the biggest loss by the large UN force in the Democratic Republic of Congo since the rebels killed 15 troops nearly a year ago. Earlier Thursday, General Bernard Commins, deputy head of the MONUSCO peacekeeping force, said a joint operation had been launched with DRC troops on Tuesday against the Allied Democratic Forces (ADF), a jihadi group blamed for bloody attacks on civilians. The offensive aimed at Kididiwe, about 20 kilometres (12 miles) from Beni, a city of between 200,000 and 300,000 inhabitants, said Commins. "We are holding Kididiwe at present, after violent fighting with an armed group. At present, we are evacuating wounded Congolese troops and Blue Helmets," he told AFP. He added he was unable to provide any information about reports at that time of fatalities. Malawi's armed forces confirmed earlier that four of its soldiers with MONUSCO -- a sergeant and three privates aged between 29 and 38 -- had been killed on Wednesday. The military "has lost courageous, hardworking and disciplined soldiers who were always ready to serve to ensure that peace prevails," the Malawi Defence Force said in a statement. It gave no further details on where or how they died. Commins described Kididiwe as a "major stronghold" of the ADF. 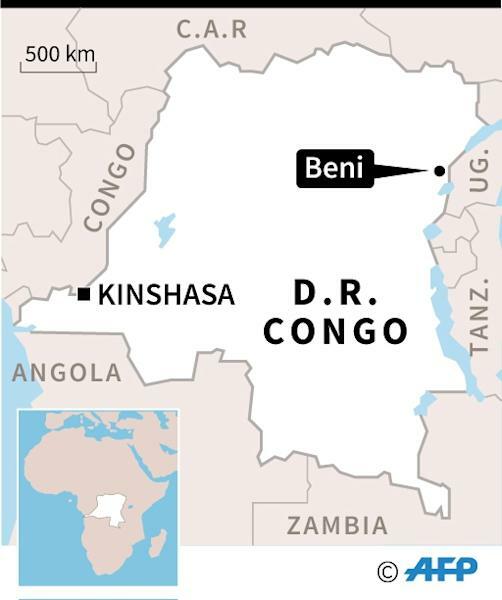 A Congolese officer, speaking on condition of anonymity, said the town had been used as a springboard for militia attacks on Beni's suburbs this year. On Wednesday, Commins said MONUSCO had deployed attack helicopters against ADF forces threatening UN troops in the Mayangose area, northeast of Beni. The region is also battling an Ebola outbreak that has left more than 200 dead. Insecurity is hampering efforts to contain the disease, the UN spokesman said. In its statement the Security Council "underlined that deliberate attacks targeting peacekeepers may constitute war crimes under international law." The Council called for a swift investigation from Congolese authorities and warned that attacks against UN personnel constitutes a basis for sanctions. The ADF is an Islamist-rooted group that rose in western Uganda in 1995, led by Jamil Mukulu, a Christian turned Muslim. 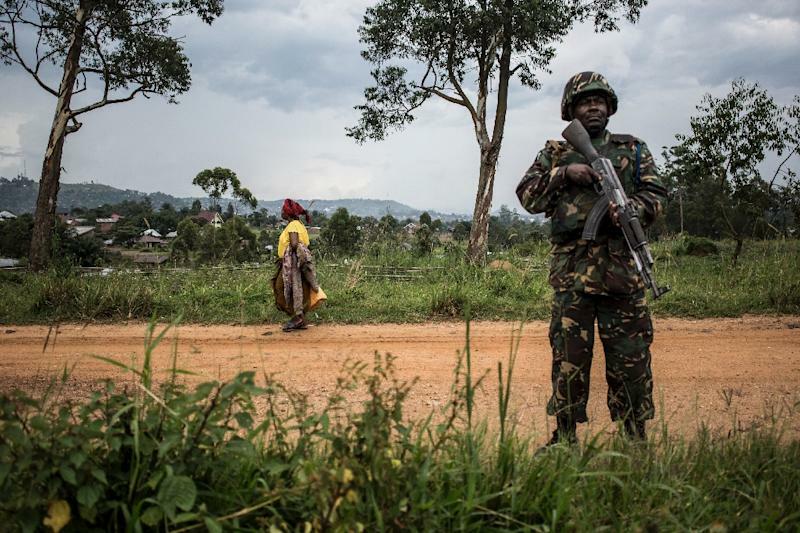 Forced out of Uganda, it operates in the border area in the DRC's North Kivu province. It has been blamed for recruiting and using child soldiers, killing hundreds of civilians since 2014, as well as 15 Tanzanian peacekeepers, who died in an attack in December 2017. Those fatalities were the biggest loss of life in a UN peacekeeping force since 1993 when 24 Pakistani soldiers were killed in Somalia during clashes with a local warlord. On Monday, MONUSCO's head, Leila Zerrougui, sounded the alarm over violence in the eastern DRC, saying it cast a shadow over the country's elections on December 23. "I have grown increasingly alarmed over the situation in Beni in recent months, where we continue to face major challenges in implementing our mandate," she added. "There is a potential for armed group interference in elections in specific areas throughout eastern DRC," she said. MONUSCO has around 17,000 members, making it one of the UN's biggest peacekeeping operations. Created in 1999 during the Second Congo War, it has an annual budget of $1.153 billion (1.02 billion euros).